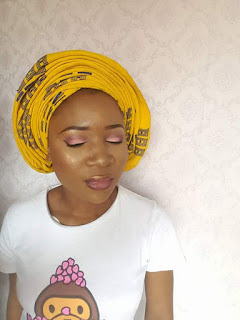 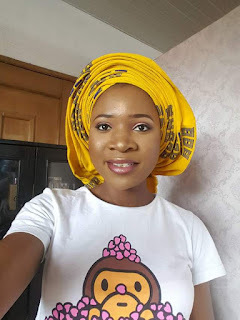 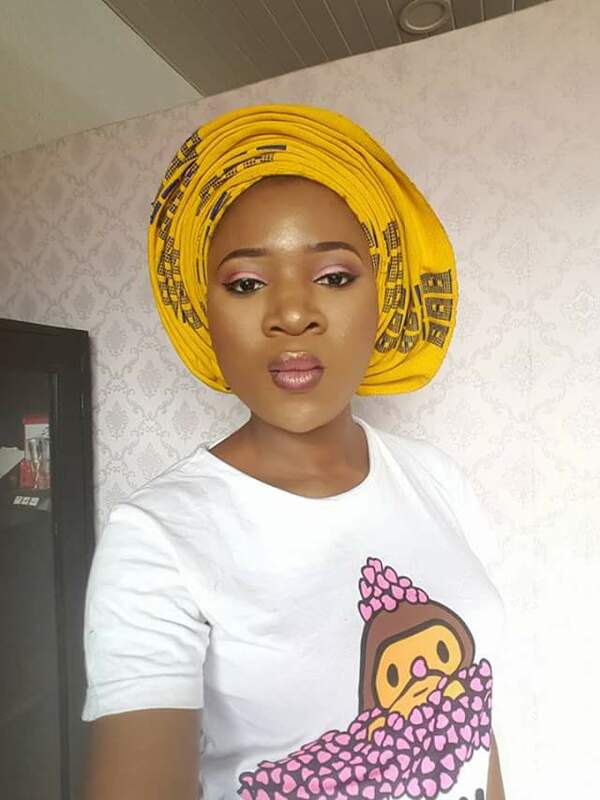 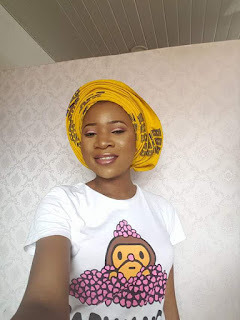 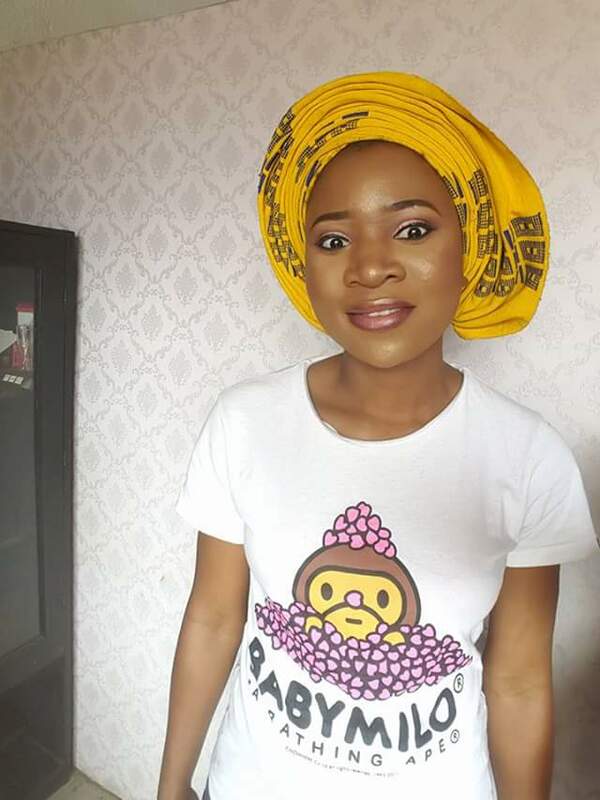 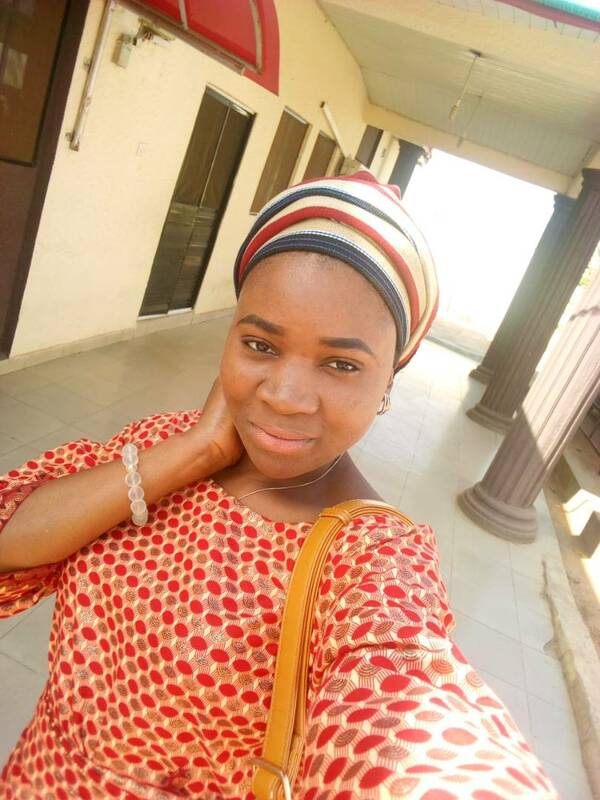 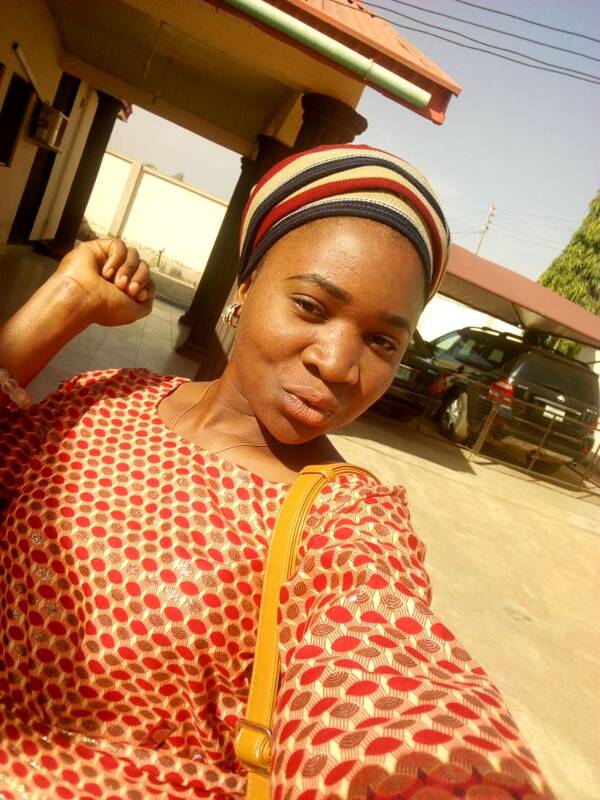 Here are some incredibly beautiful photos from University of Ilorin most popular female blogger, web designer and entrepreneur, Temiloluwa Badmus. Temiloluwa is a 400level (2017) Food Scientist at the "Better by Far" institution. She is the C.E.O of motivational, relationship helping and talent promotional blog Gimmehear and Gimme Noodles, an extra business. 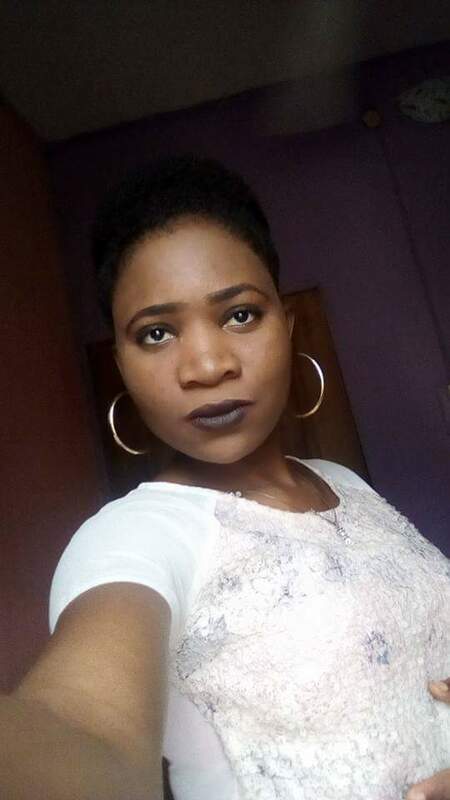 See photos of her below.